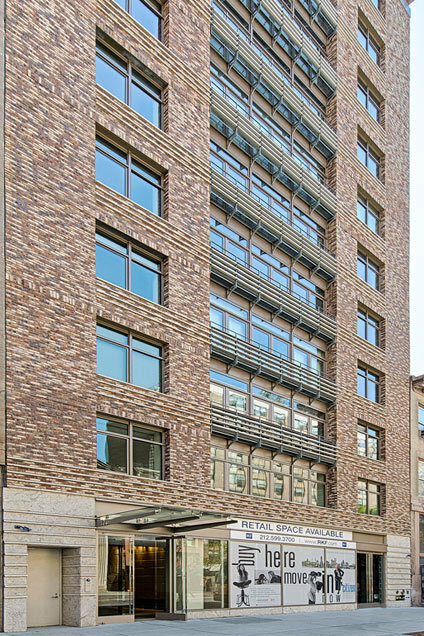 Citizen Condominium is a post-war building that offers 29 residences from spacious studios to three bedroom homes. Please complete Financial Statement form. (enclosed) Please include supporting documentation for all assets and liabilities. Please upload fully executed Sublease Agreement. Please upload Employment Verification Letter, stating position, salary and length of employment.